From sales to service, to finance, customer service is our number one priority every day. 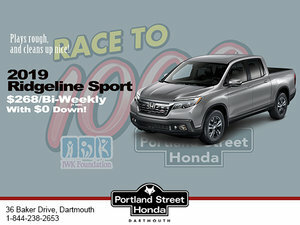 Buying a new car should be exciting and fun, and that's the goal at Portland Street Honda. All 70 of the fun and friendly staff are here for you today and long after you take your vehicle home.